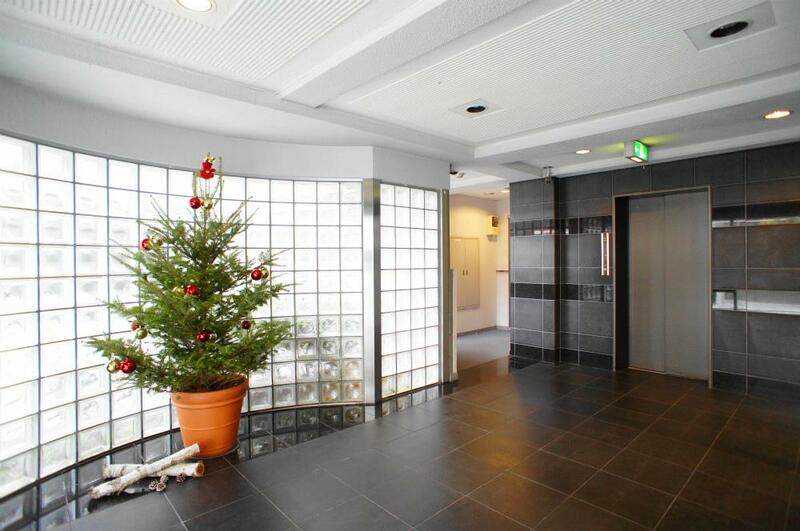 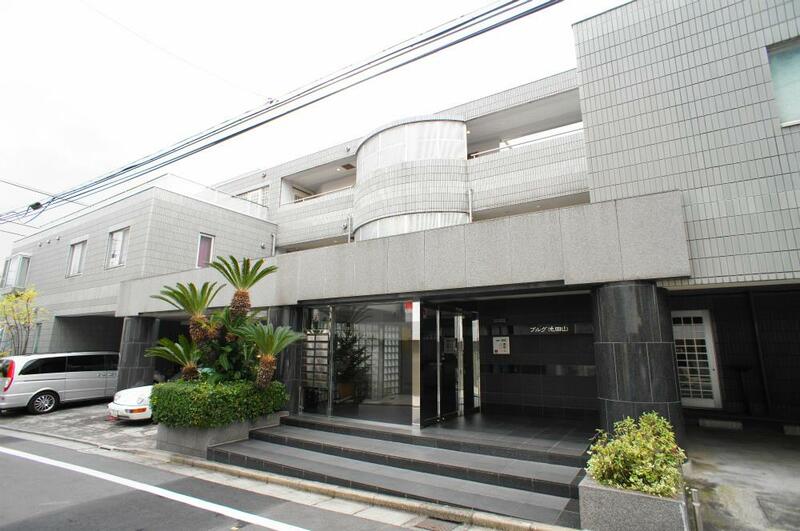 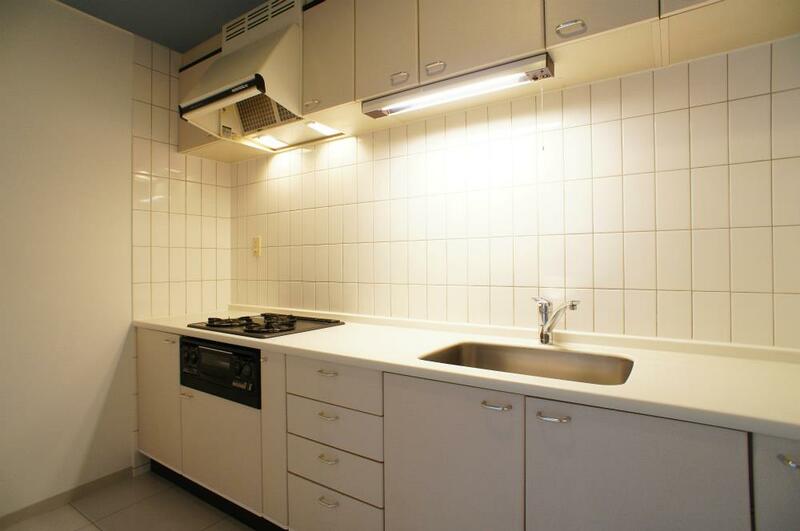 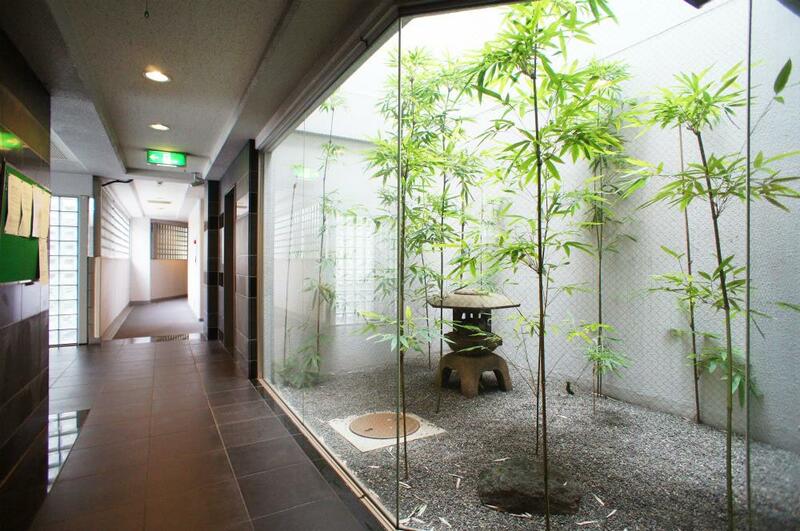 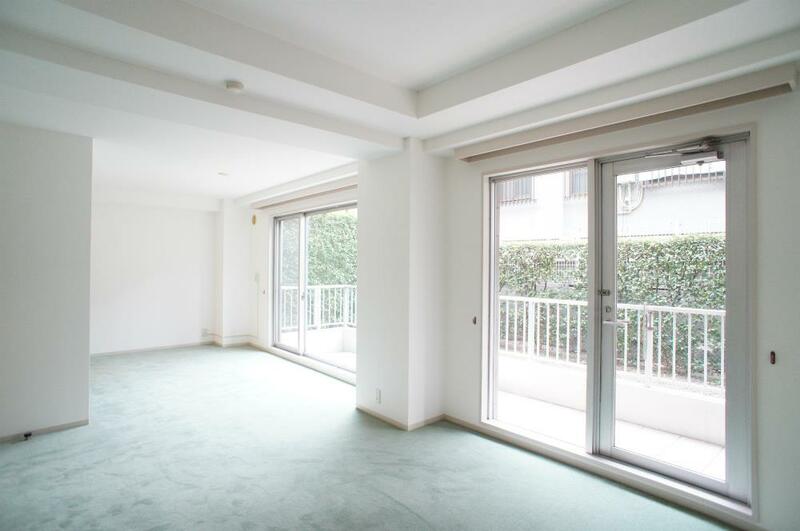 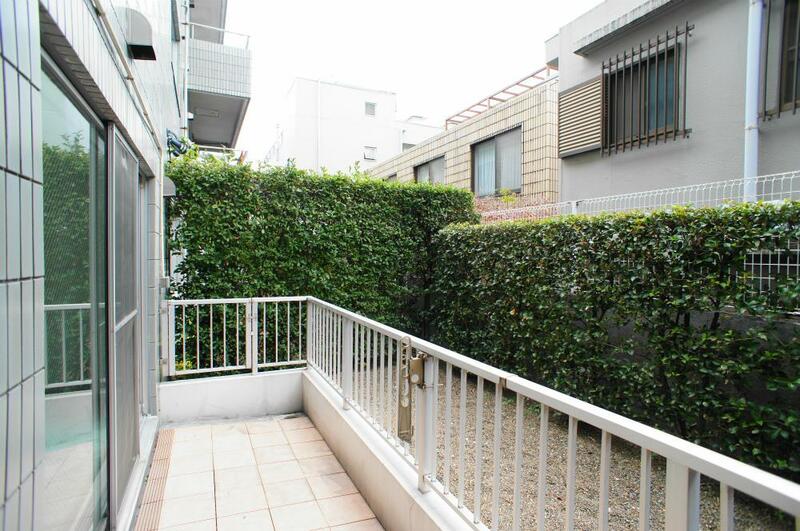 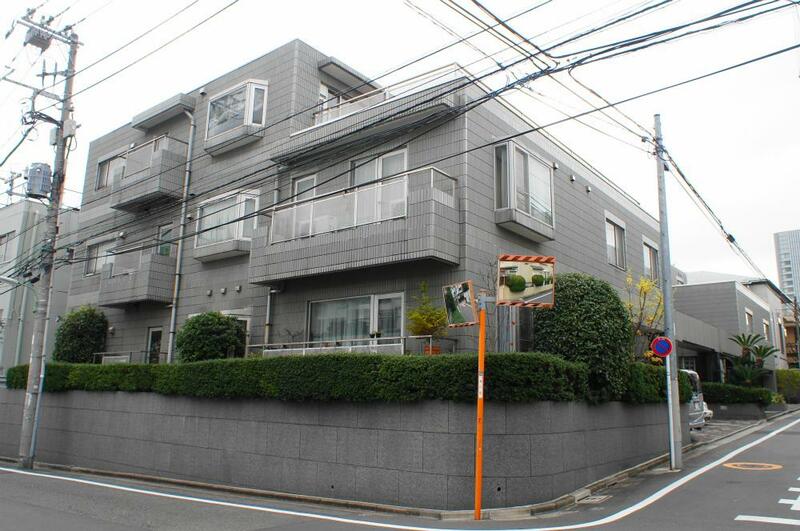 The property is located in a luxurious residential neighborhood, relatively close to Gotanda Sta., which is on the hilltop called 'Ikedayama' away from buzz of city. 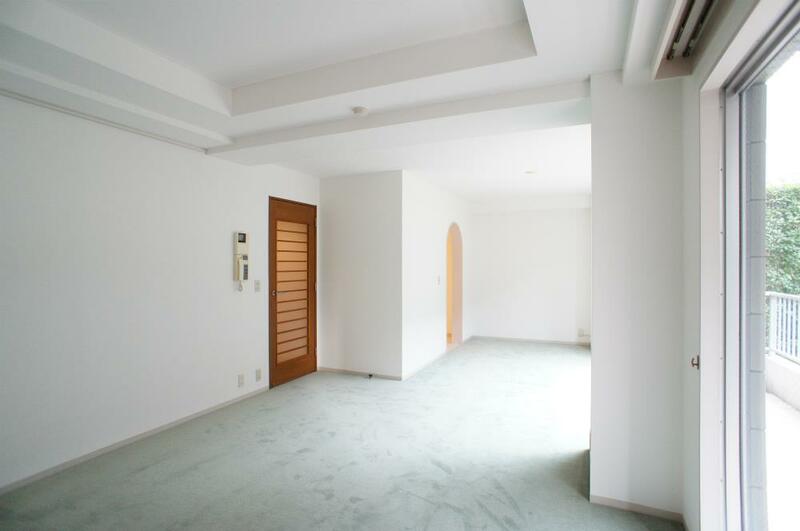 It is a luxurious, low-rise residence. 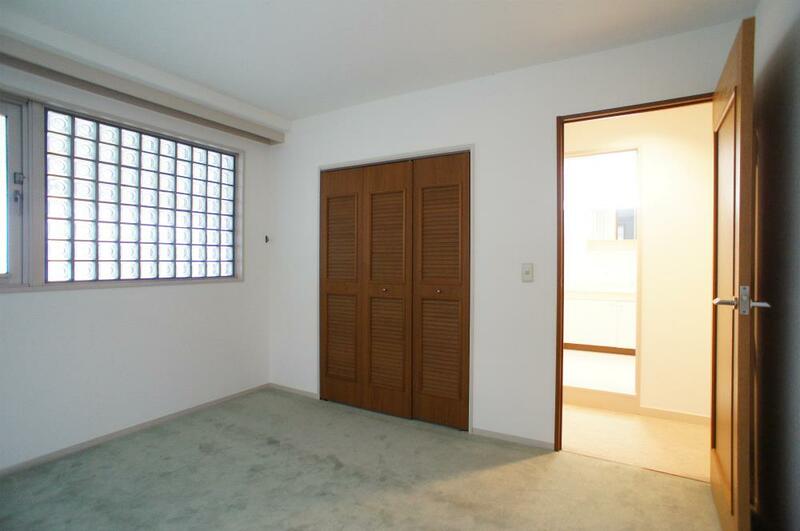 It offers open and spacious floor plans for bright rooms. 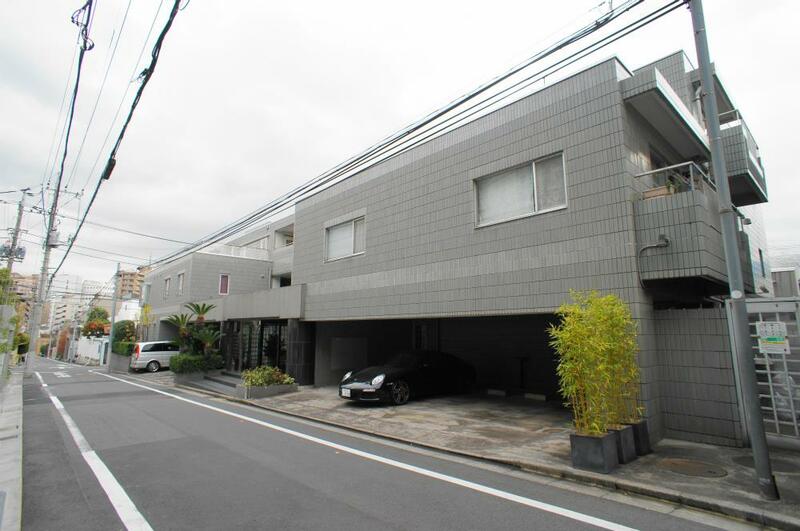 Parking that larger vehicles can fit is also available.